As soon as the incumbent Justice Secretary left, his successor has been immediately identified. Department of Justice (DOJ) Secretary Vitaliano Aguirre II resigned Friday, April 5. The person meant to be taking over the latter's seat has been named only hours away from the ex-Justice Secretary's resignation. Two hours after the DOJ Secretary quits, President Rodrigo Duterte named Menardo Guevarra as his newly-appointed Justice Secretary. It can be recalled that days prior the ex-DOJ Secretary decided to step down from his office, a controversy surrounded the said Department when the news broke and shocked the public that several personalities linked to illegal drugs have been dismissed by a panel of DOJ prosecutors. The event drew negative reactions from the netizens as well as from the President himself. There was even a picture that surfaced on social media to where Pres. Duterte can be seen showing his two hands that were said to be injured as he punched the wall upon hearing the upsetting news. Before the Cabinet member resigned, rumor has it that the former Justice Secretary who also happens to be the President's fraternity brother was about to be fired. As the DOJ Building has yet to meet its new secretary, does this administration's downfall loom? That is what a lot of the pro-Duterte people are thinking of. This is due to the President's newly-named Justice Secretary. Along with the new DOJ Secretary's appointment are the issues that a Duterte supporter would have a hard time turning a blind eye on because of his political roots that defined his early career in the government. Based on a report, the now Secretary of Justice Menardo Guevarra is a law partner of President Duterte’s Executive Secretary Salvador Medialdea at the De Borja Medialdea Bello Guevarra Gerodias. No wonder why Sec. Guevarra remained the Senior Deputy Executive Secretary at the Little President’s office despite Pres. 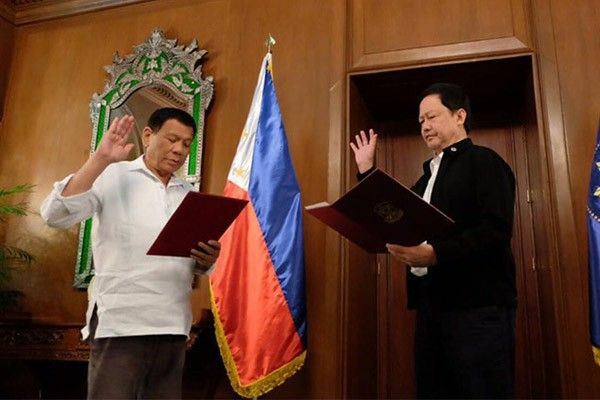 Duterte taking over since 2016, given his connection with the President Duterte’s Executive Secretary. The law firm that they are partners with is formerly known as De Borja Medialdea Ata Bello Guevarra and Serapio law firm. 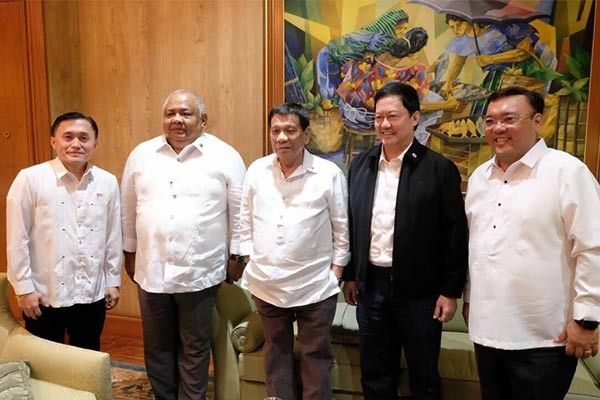 Because of the Little President’s trust towards Guevarra, he takes over Malacanang when Medialdea joins the President in his out of the country trips. Guevarra greatly enjoys the trust and confidence of the President's Executive Secretary. So much so that Medialdea lets him be in the spotlight on several press conferences in the Palace. As a matter of fact, he has more press briefings than the Little President who does not have any since July 2016. But what most supporters of the President does not know is that the appointed Justice Secretary has been a part of the Aquino administration for such a long time. Tasked to uncover the alleged corruption of the former President Gloria Macapagal-Arroyo, President Aquino created the sector called Truth created. During the Truth Commission's stint, though it was short-lived, Guevarra has been its member. It was later abandoned when the Supreme Court has found it 'unconstitutional'. 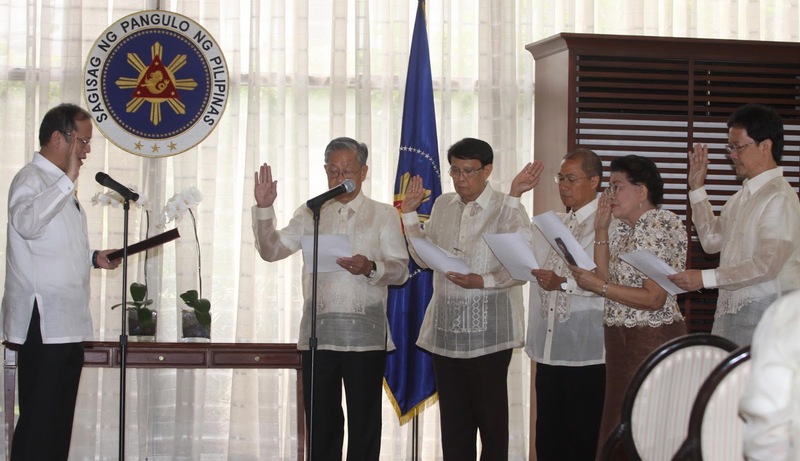 In 2015, Guevarra was appointed as the Deputy Executive Secretary for Legal Affairs. 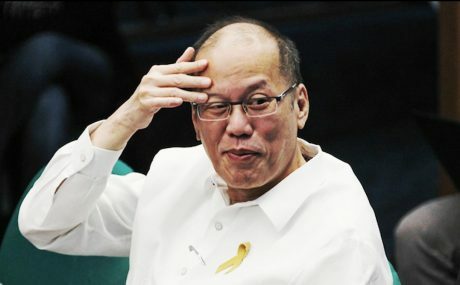 Reportedly, the same planned to stay in the government even after Aquino's reign due to his appointment in early 2016 as a commissioner of the Philippines Competition Commission. According to a report, it was former Executive Secretary Paquito Ochoa who has been Guevarra’s main backer during the Aquino administration. The two were classmates at the Ateneo De Manila School of Law batch 1985. 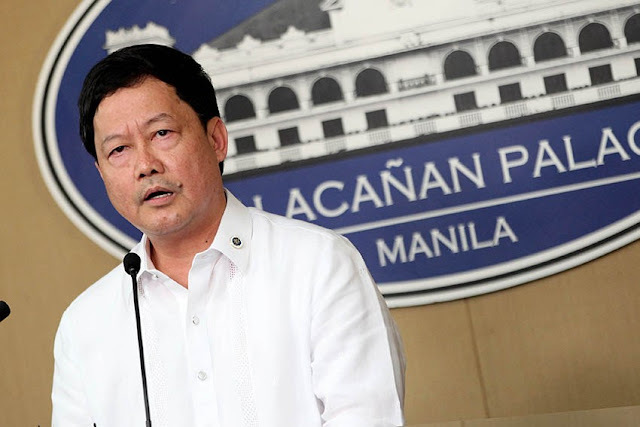 With Guevarra's connections to both Medialdea and Ochoa, it is kind of surprising how he headed the transition body that conducted the transfer of power from the previous administration to President Duterte. The brilliant Menardo Guevarra topped the 1985 Bar Exams by ranking 2nd. However, it is hard not to notice his ties with the two administration that possibly helped him land a high-level post in the government. Prior being a government official, he used to be a private lawyer and law professor at the Ateneo University. Having said all these, are the supporters of Pres. Duterte find him a threat of becoming an enemy or they will see him as an ally that would be fully supportive of the President's leadership? That, we have yet to know.